The business of exhibiting and building exhibition stands is becoming ever more competitive! When prospective customers are walking crowded aisles you need your products to stand out and be eye catching. That is why we have sourced high quality LED lighting to bring your exhibition stand and products to life. 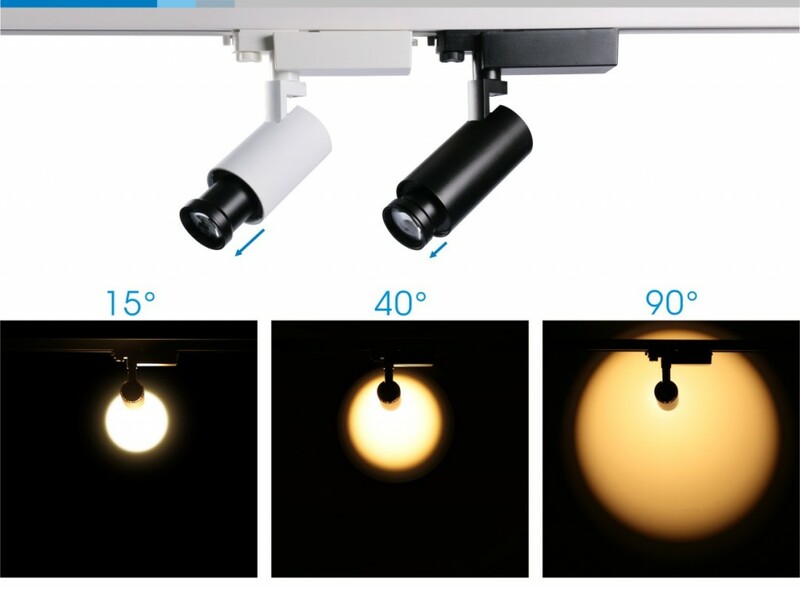 The high CRI and lumen out put of our LED fitments will ensure eye catching results. Our Pro LED track light is robust and dimmable or our LED Dimmable Gimbal with 360 degree rotation and 30 degree vertical tilt or our LED dimmable down light with a wide beam angle and high lumen output are only three of many lighting options. Call our sales team for further assistance. 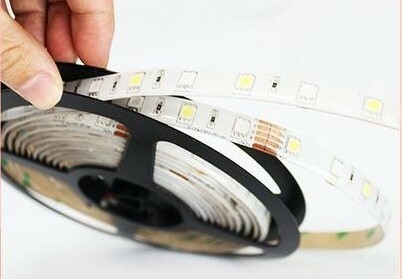 Incredibly bright Epistar 5050 LED ribbon strip. This professional product will give any project an eye catching finish and it is still easy to install due to its flexible physical size and the 3M adhesive tape on the reverse allowing it to be easily concealed. 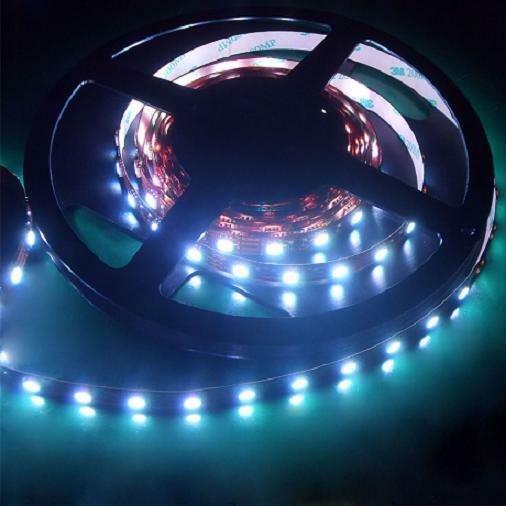 This creative professional dimmable LED ribbon strip is available in cool white, natural white, warm white or very warm white and CRI>80. . Available either in 12v (5m lengths) or 24v (10m lengths). It can be cut every 3 LEDs making it adaptable for any application. For applications where the light is required at right-angles to the surface this dimmable LED strip light is a great problem solver! This versatile LED light strip is excellent for signage but will light up shelves, plinths, behind pictures/mirrors and many more areas can be bought to life. 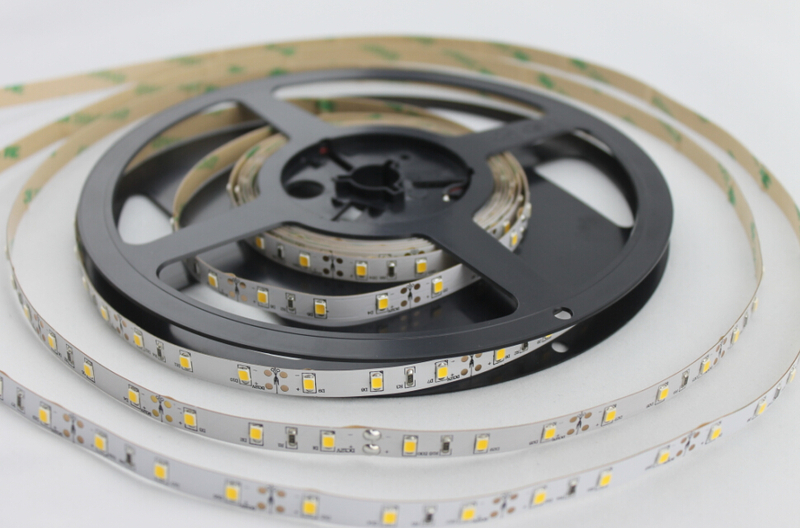 Sold by the meter with either 60 or 120LED/m in cool white, natural white and warm white (CRI>80) and 60 LED/m RGB, 20 red, 20 green & 20 blue individual colours. 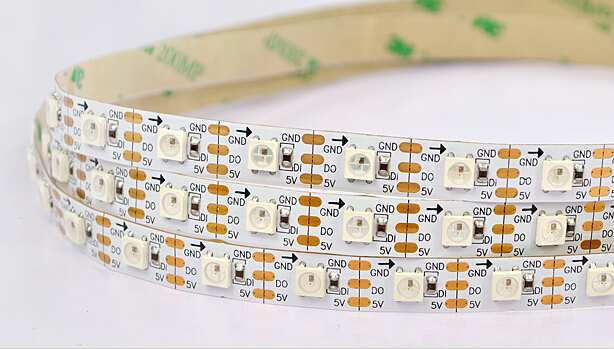 This side emitting LED ribbon strip can be cut every 3 LEDs to fit any application and comes with 3M adhesive tape on the reverse. 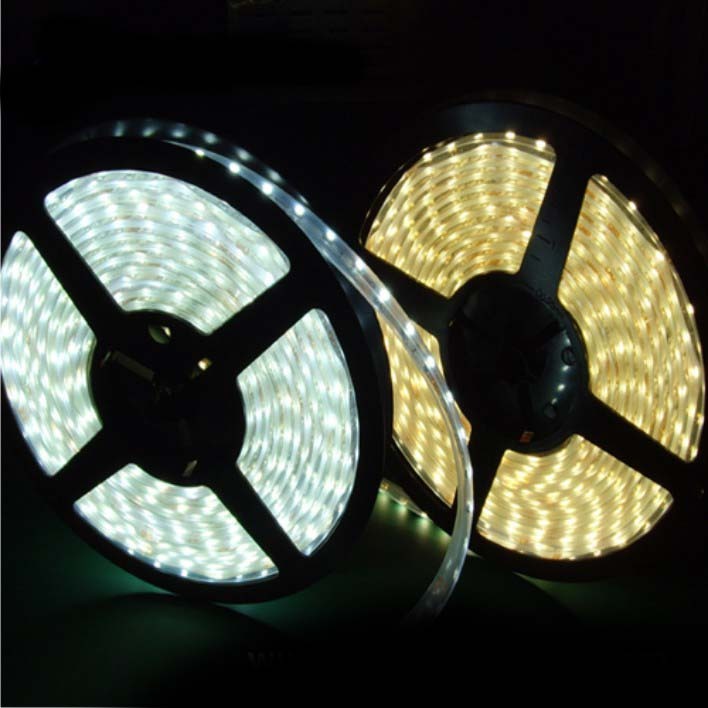 The LEDs are surface mounted horizontal on the ribbon making it suitable for straight run or soft curves only. PLEASE NOTE: THE ORIGINAL LED CHIP WAS A 335 SMD, THIS IS BEING UPDATED WITH A 3014 BRIGHTER CHIP. 335 WILL BE SUPPLIED UNTIL STOCK EXHAUSTED. Available in a waterproof (IP66 rated) version. The ribbon requires a 12V transformer – call our sales team on 01492 233002 for advice. 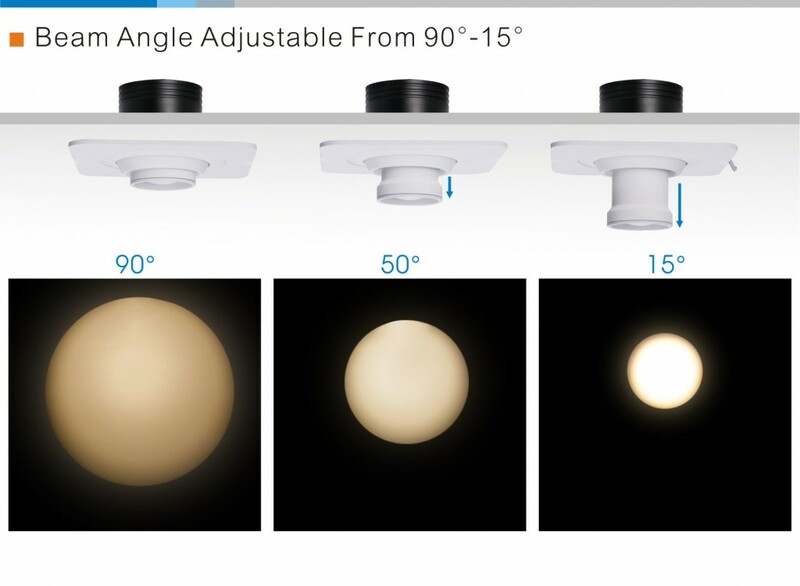 A revolutionary LED track light that has a telescopic lens to adjust the beam angle. Giving a spot or flood in one unit – ideal for retail or exhibition applications. A top quality LED Stem Light manufactured to your own specification for creative effect. This Stem Light with its high quality lighting is ideal for display cases in retail environments and high-lighting products on exhibitions stands. 120 Degree beam, 90 degree tilt, 350 degree rotation. Supplied complete with a 350mA constant current driver. Call 01492 233002 or email sales@ledilluminations.com with your specification and we will create your bespoke lamp! 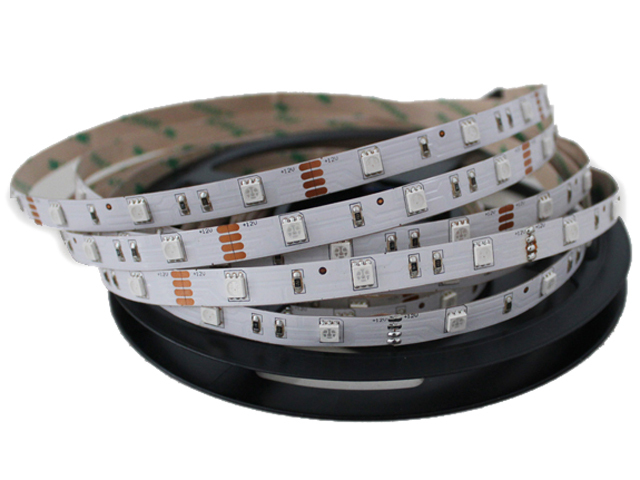 Revolutionary RGBW LED ribbon with a kelvin specific white element giving a true white – warm white, natural white or cool white! This allows for full colour change along with a excellent quality white light. 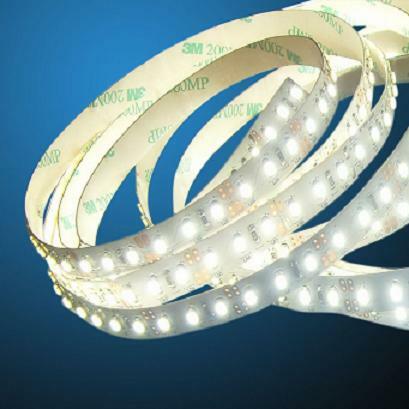 Our bendable LED ribbon strip with 60 super bright dimmable Epistar 2835 LED chip (static colour) or 42 Epistar 5050 LEDs (RGB) allows for installation in any direction! Bends 90 degrees on the horizontal & vertical plane. This versatile ribbon has 3M adhesive tape for ease of installation and can be cut every three LEDs (50mm static colour and 73mm RGB) to fit your application. Snap-on connectors are available which avoids the need to solder. CRI>80. Also available in red, blue, green & yellow by special order. Not available in a waterproof version. Requires a 12V transformer and colour controller for the RGB. 3-in-1 RGB LED waterproof sign module. IP67 rating makes this ideal for external applications. 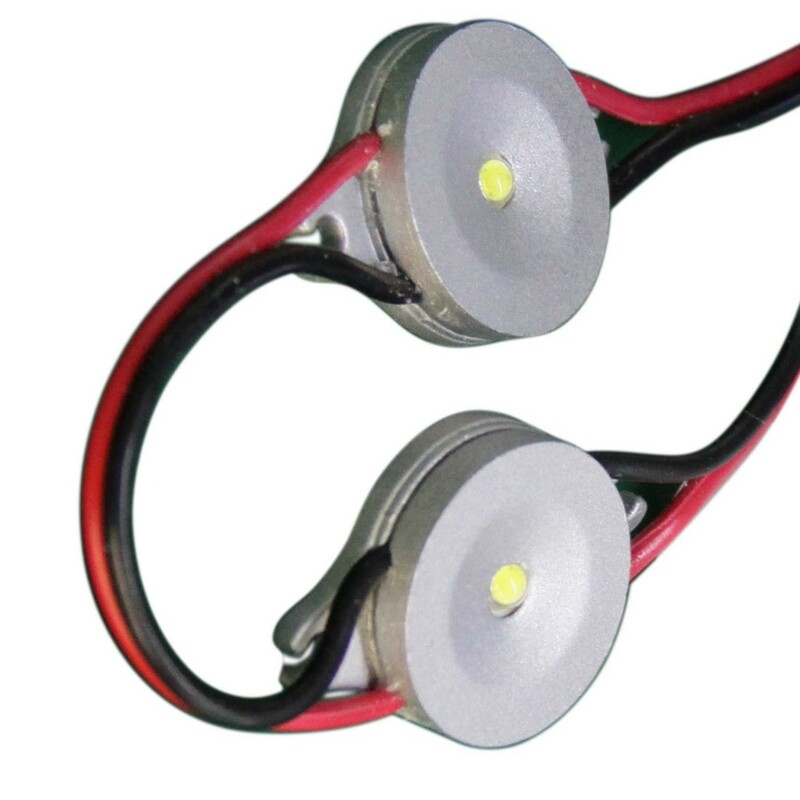 Housing quad 5050 SMD LED which are dimmable. 20 modules on a string, each module is connected by a 110mm flex. Easy to install with integral screw flanges. Requires a colour controller & 12Vdc transformer. 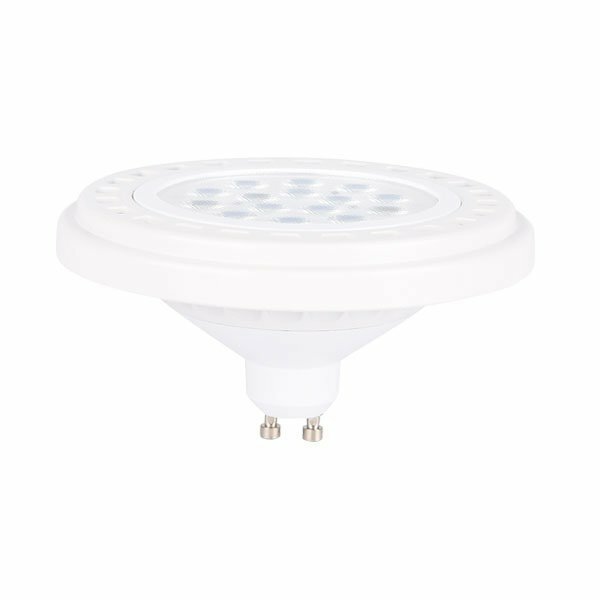 A revolutionary Beam Adjustable LED down light which allows the option of a flood or spot in one unit! By simply twisting the telescopic lens this high quality Cree COB LED with CRI >90 changes the beam from 90 to 15 degrees. The single 15W unit with an impressive 1275lm output is also available as a double or triple unit. With superior thermal management giving a power factor of >0.90. Options available: Dimming via Triac, Dali or 1-10V. Housing colours – white, black or silver. High powered Luxeon 1 watt LED waterproof sign module. Aluminum housing and IP68 rating makes it ideal for concealed external applications. High powered Epistar LED ribbon tape ideal for stunning lighting effects both in the home and on architectural projects. Its physical size allows it to be concealed in a variety of applications – to high-light interior features such as beams, shelves, under/in cabinet lighting, behind head-boards and many more. 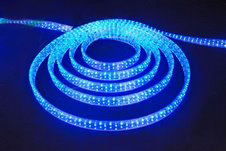 This quality ultra-bright waterproof LED ribbon strip creates stunning effects housed in an IP66 silicon tube. The high performance version is suitable for exterior facia lighting for restaurants, hotels and retail units or garden decoration. The standard range is easily concealed for bathroom shelves, under kitchen cabinets, bar bottle shelves and many more. This professional rectangle LED rope light with 144 LED/m (5 wire) is ideal for a range of outdoor applications. Our 24Vdc LED Rope light is still one of the few LED linear products on the market which can achieve long linear lengths and can be run up to 25m before refreshing the power. The rope can be cut to whichever length you desire and is very robust and durable as it is encapsulated in PVC and therefore waterproof. These waterproof rope lights can be used for cove lighting (ideal for indoor swimming pool applications), escalators, tunnel lighting and much more. Get a fantastic look for almost anything with these versatile products – in a fabulous range of colours to suit absolutely any application. The only barrier with these fantastic LED rope lights is your creativity!